When talking film, there's always been the accolades and all the awards given out to actors each year. However, lifetime achievement awards are few and far between. 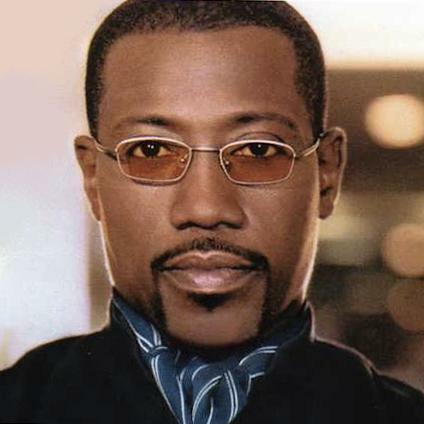 Today, I look at the best black actors of all time and crown them for their illustrious careers. Let's start with honorable mention and move on to a top 10. -Jamie is a great actor and has range, but he got stuck in a role for a while due to his comedic ability until he got his role in Ray. He hasn't made any great movies since, but he deserves a mention just for his role in Ray. Hands down. -While his roles have been cringeworthy at times (To Wong Foo, Demolition Man), his iconic roles in films like New Jack City and Sugar Hill remain classics to this day. Wesley isn't the greatest of all time, but he deserves an honorable mention for his roles in legendary films. -The legend with the voice. 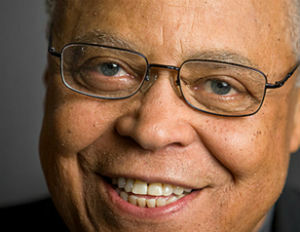 It's too many movies to name that he's been in, but James Earl Jones, also known as the voice of Darth Vader or the immaculate King of Zamunda in Coming to America is a film legend. 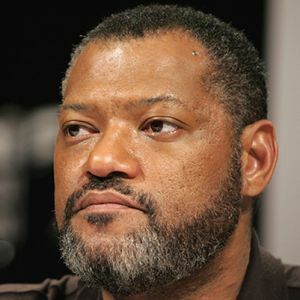 He's one of the best black actors and the most iconic voice in film history IMO. 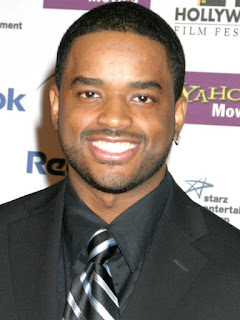 -One of the more underrated actors of our time, Larenz is a personal favorite. He seems like he's never acting and is just being himself in each role, no matter what it is. 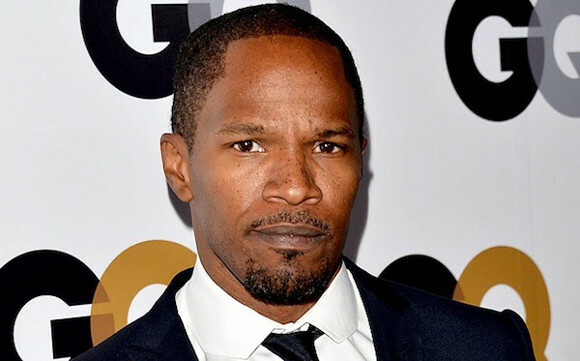 His roles in Menace to Society and Love Jones are highlights, but he's got a ton of noteworthy roles to speak of. 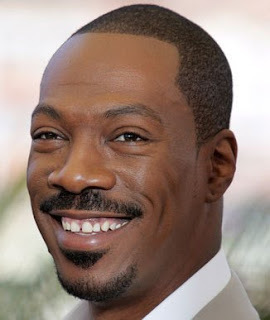 -I find Eddie more of a comedian than serious actor, but he's versatile as evidenced by his turn in Dreamgirls and the recently released Mr. Church. I think he has some classics, but he has so many bad performances and bad movies that it is hard to put him in the top 10. Personally, he's my all time favorite comedian and one of my favorites, but as one of the best actors? Not quite. -Snow Dogs and Boat Trip not withstanding, Cuba is a really good actor when he picks the better movies. 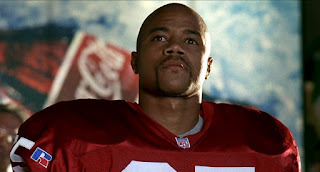 From his roles in American Gangster, Jerry Maguire, and of course Boyz N The Hood, or even Men of Honor or Radio, Cuba has showcased great talent in multiple roles. -Another underrated actor in his own right, Don has some of the dopest roles I've had the pleasure of watching. 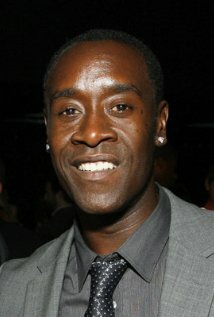 His filmography is pretty extensive, but my favorite roles of his come in the form of War Machine in the Marvel film series, as well as his turns as Miles Davis and the amazing performance in Hotel Rwanda. Don is certainly one of the best actors of our time. -This is an old favorite. I loved Ossie and Ruby Dee in movies together and he was so prevalent during that Era, that only him and Sidney could be considered for spots on this list (there's one or two I left off) from that time. Ossie has so many countless roles, but my favorite was his turn in Jungle Fever and Do The Right Thing. Hell, I loved him in all the Spike Lee films. 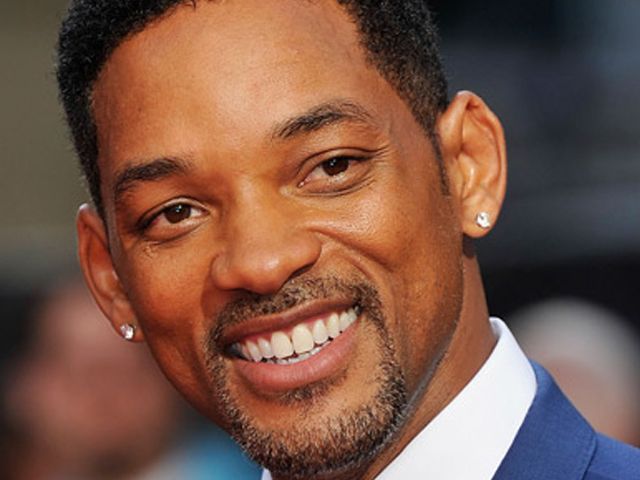 -He would be higher but Will has had some bad movies lately and although I enjoyed his work in Suicide Squad, the former Box Office King is struggling. Regardless, his turns in Ali, Pursuit of Happyness, Bad Boys, and much more, earns him this spot in the top 10 of all time. His box office numbers aren't any joke either. He's certainly one of the greatest. -I remember thinking of Forrest as one of the actors who couldn't really carry a film on his own, but boy was I wrong. His roles in Ghost Dog and The Last King of Scotland showcased his ability while I enjoyed watching him in Vantage Point and multiple other roles. He's certainly one of the best actors of our time. No debate. -A legend. The first black man to win an Oscar is certainly the most important actor of the older era. Hands down. 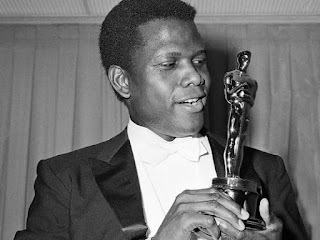 He deserves all the accolades he can get, as his roles in "In The Heat of the Night" and "Guess Who's Coming To Dinner" were both monumental. -It's hard to really appreciate Sam's films and his ability as an actor because he has so many movies, and not all of them are good. That's not a knock either on him, just the reality of what we see on a regular basis in his films. 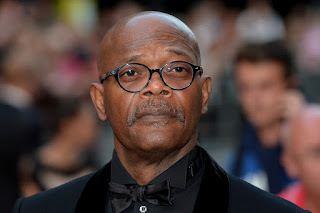 His role as Nick Fury is one of my favorites and his greatest reoccurring turn, while Star Wars fans love him as Mace Windu. I loved him in A Time To Kill and even in the role as Shaft. He has a consistent filmography, just some clutter in his lesser known roles. -It baffles me how slept on Laurence is as an actor. It's almost as if people don't recognize how great he really is. He is top 3 of all time to me because he's shown versatility and embodied characters better than anyone else could have. From his roles in Hoodlum, Deep Cover, Boyz N The Hood, and Higher Learning, he owned each performance, but nothing is more vital than his turn as Ike Turner in What's Love Got To Do With It. I feel like he deserved the Oscar for that role. He BECAME Ike 100 percent. Laurence is one of the greatest off THAT alone. -Could there be any other choices for top 2? 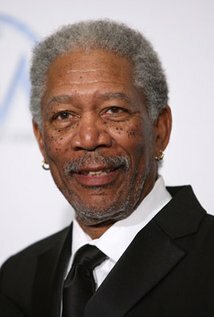 I mean, Morgan Freeman is immortal first off, so that earns him a spot in top 3 already, but Morgan has played some great roles and he takes on every film with a cool reserve and his voice is another iconic one. My favorite role will always be his hard hitting performance in Lean On Me, as Joe Clark. That remains one of my favorite movies ever and it's mostly because of how Morgan killed that role. -The greatest. No one can do it better. 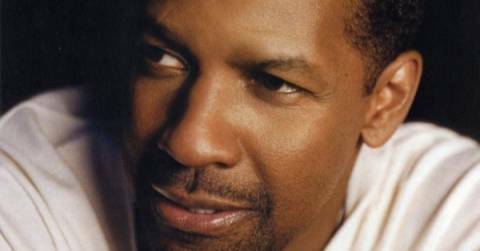 Denzel is the coolest actor I ever witnessed and his movies are almost always good or entertaining. 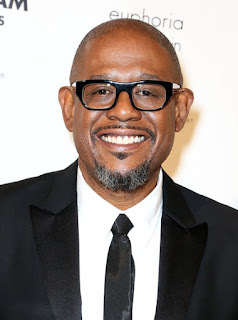 He picks his roles specifically and has had some amazing roles in movies like The Equalizer, his Oscar winning role in Training Day, was robbed of an Oscar for Malcolm X, and each year he's put out a solid film that draws pretty well at the box office. Some might miss the mark, but for the most part, Denzel can do no wrong. He's definitely no. 1 on this list. Once you find the movie of your choice, Gomovies free you can download that from Gomovies website to your computer storage and Gostream memory.